Kojo will be joining our ‘Get ahead in the media’ panel on Tuesday 18th February at The College of Haringey and Enfield in North East London. This exciting day is supported by Metropolitan Homes and Positive Youth News Haringey. Kojo is fast becoming one of the biggest talents to come out of the urban comedy circuit. He has performed all over the world, including America, Holland, Ghana, Nigeria & Germany. 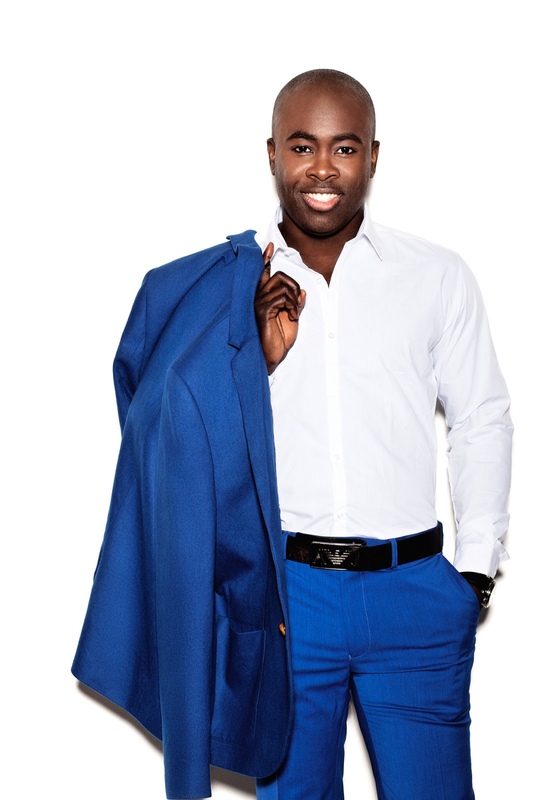 Kojo was a huge success on the hit NBC series LAST COMIC STANDING in America and has since performed with Chris Rock, Dave Chapelle, Eddie Griffin, Missy Elliot, Joe, Omarion & Marques Houston. In the summer of 2005, Kojo was recruited by the CBBC channel where he presented THE MIGHTY TRUCK OF STUFF on Saturday afternoons alongside Reggie Yates. Kojo has appeared on MTV & MTV Base with THE FRESH PRINCE OF HACKNEY, THE YOUNG GODS OF COMEDY and more recently the second series of his own show, KOJO’S COMEDY FUNHOUSE. He also recently featured on the panel for the live BBC3 show FREE SPEECH where he discussed issues such as the unemployment rate for black men and drugs legalization. 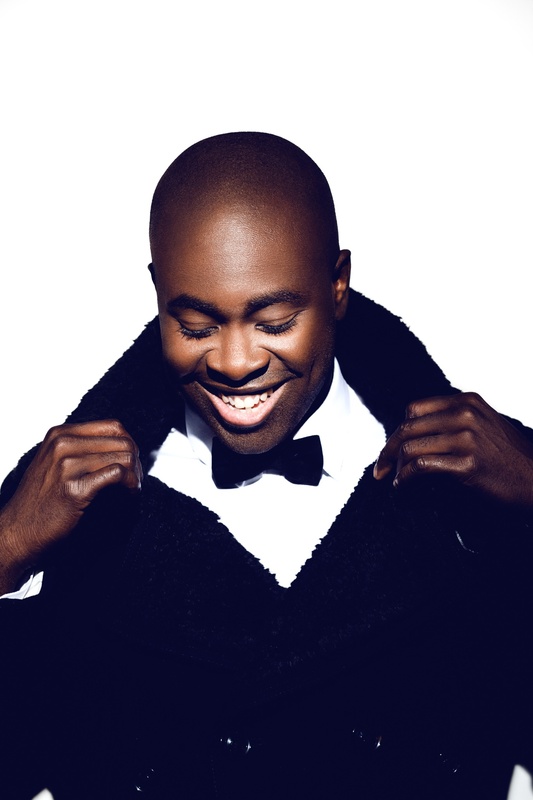 In 2013, Kojo released the DVD of his sell-out Live ‘N’ Kicking Tour, recorded at Hackney Empire. Kojo was also asked to host the first ever DEF COMEDY JAM TOUR with music mogul Russell Simmons who is also one of Kojo’s idols and mentors. He made his feature film debut in Noel Clarke’s romantic comedy THE KNOT this year and was recently seen in the urban comedy movie IT’S A LOT. 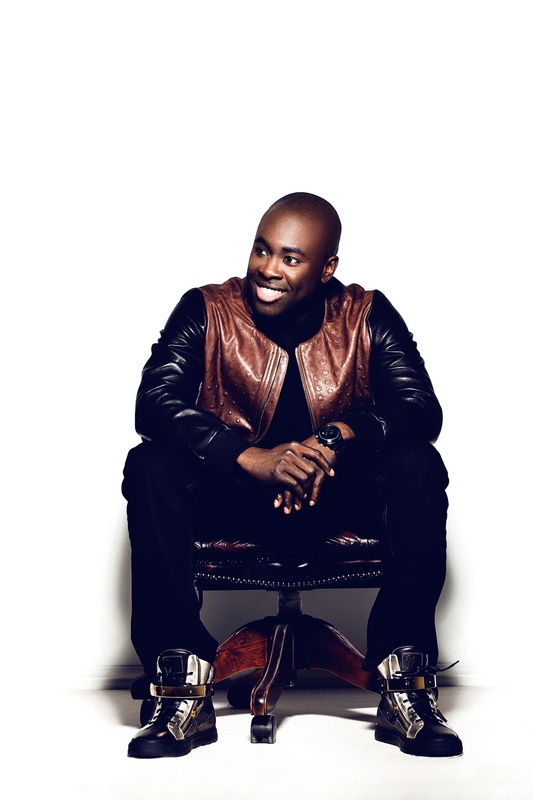 From 2011 – 2013, Kojo presented the Breakfast Show on CHOICE FM. Since October 2013 he has presented the Breakfast Show on the new national radio station CAPITAL XTRA. Most recently, Kojo filmed a guest role in Series 2 of YOUNGERS for E4/Big Talk Productions. Come and be inspired by Kojo.